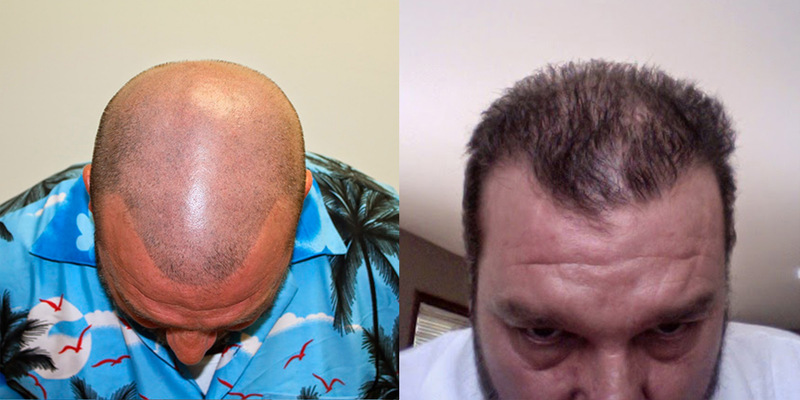 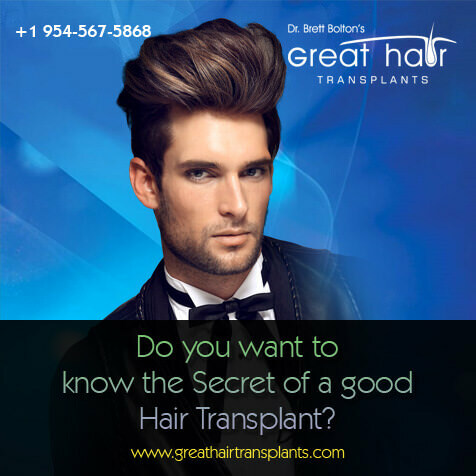 Many people are under the impression that there are no legitimate hair restoration options available, due to the many failures and poor doctors in the industry. 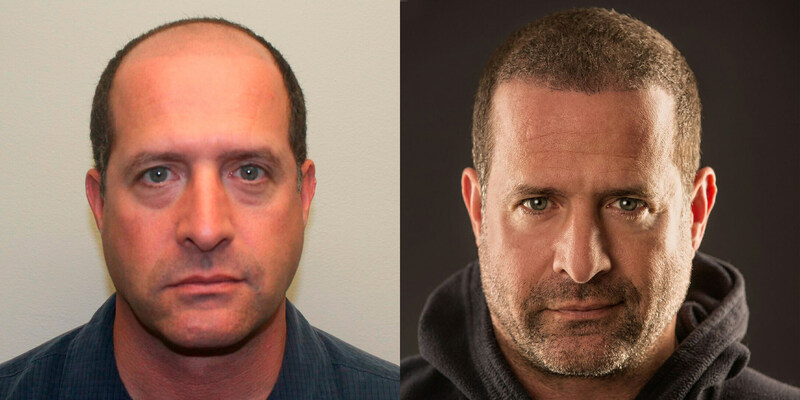 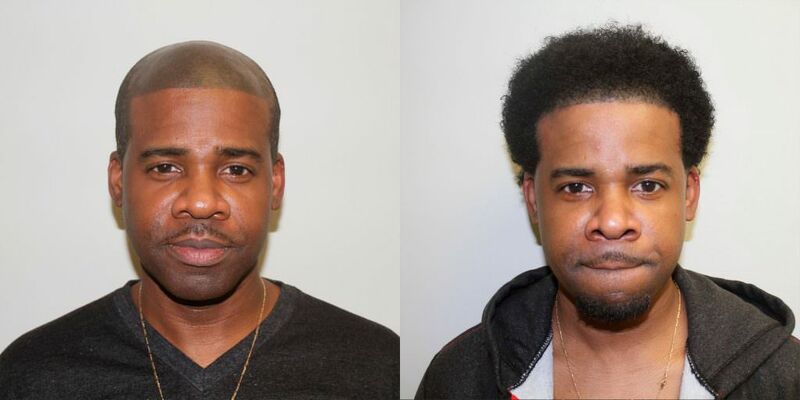 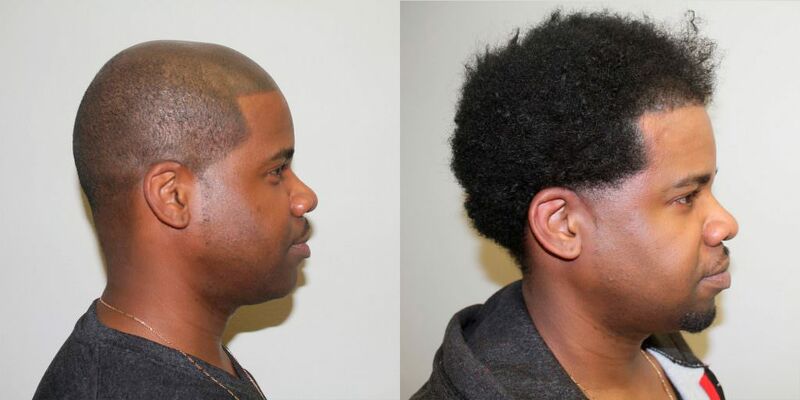 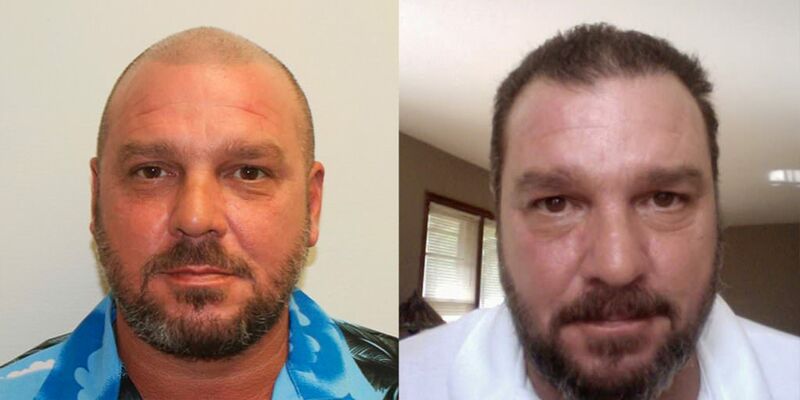 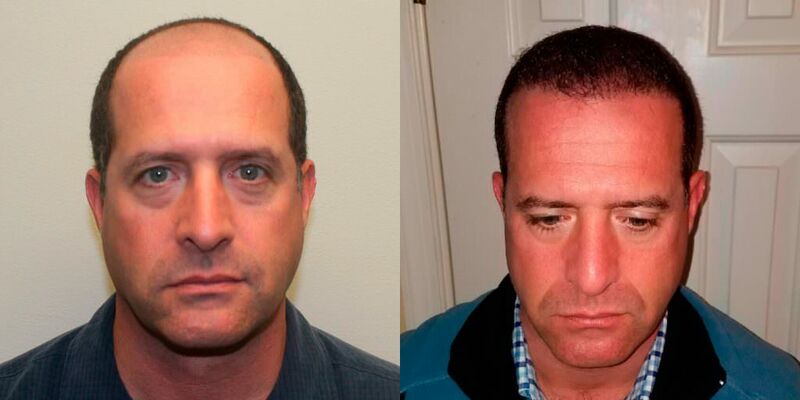 This patient had his head tattooed to give the impression that he had the hairline pictured in his "before" pictures. 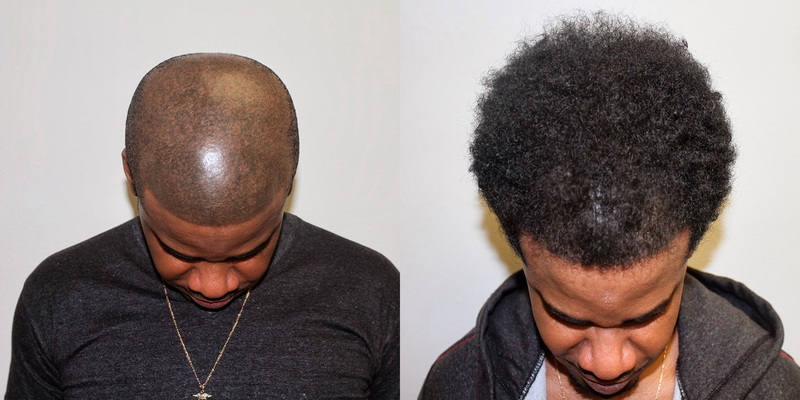 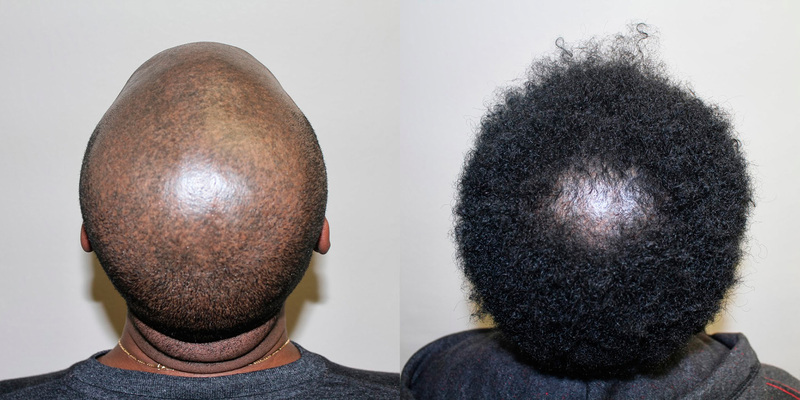 Dr. Bolton was able to fill in the tattooed area with the patient's own hair and cover virtually his entire head in 1 procedure. 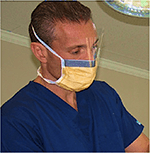 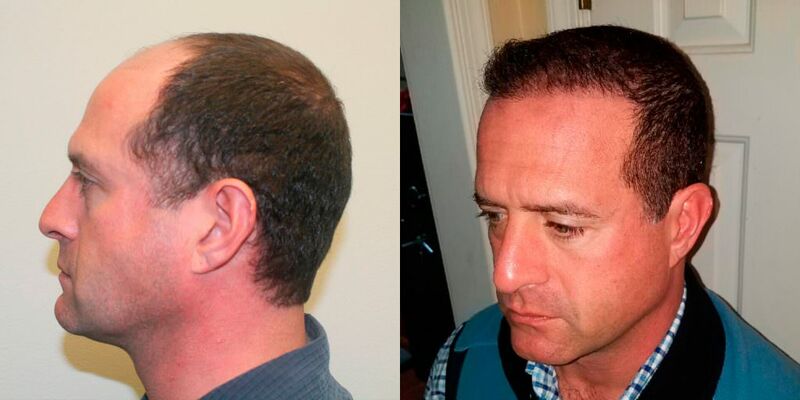 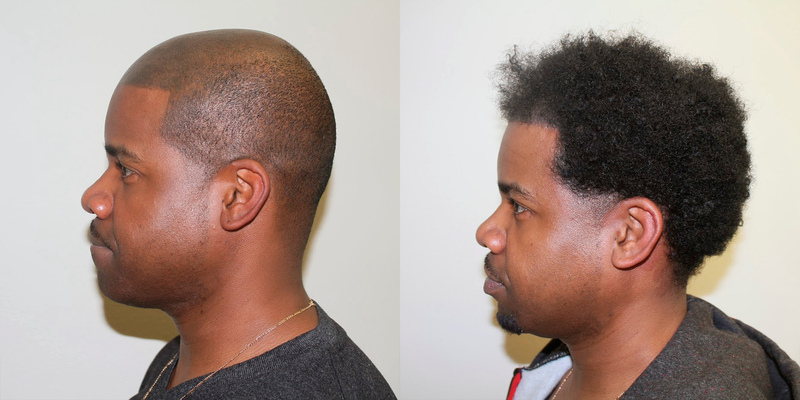 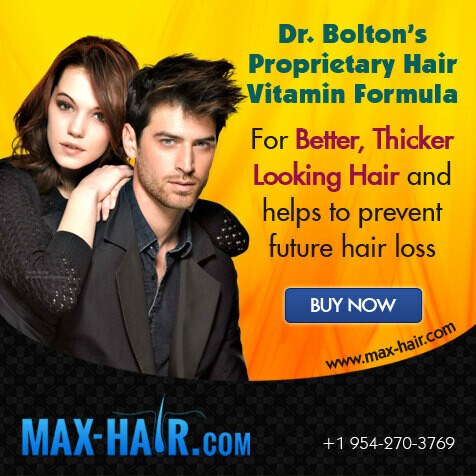 There are incredible hair restoration options available, but it's almost impossible to find another doctor capable of achieving the results that Dr. Bolton consistently gets his patients.